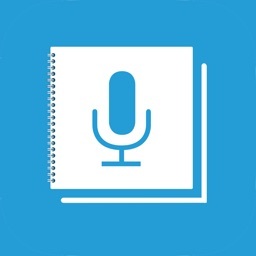 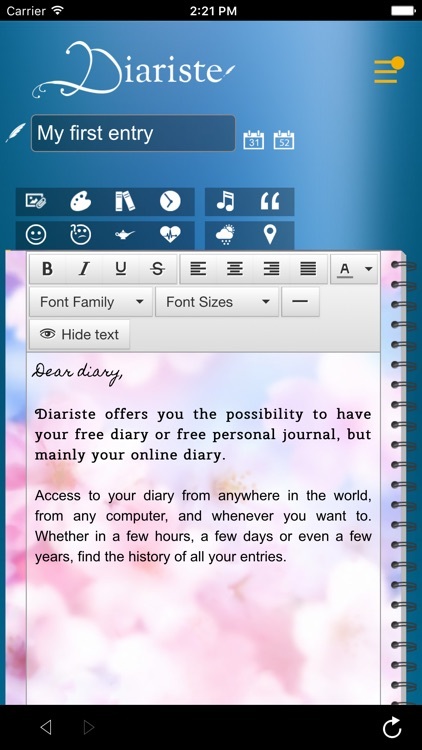 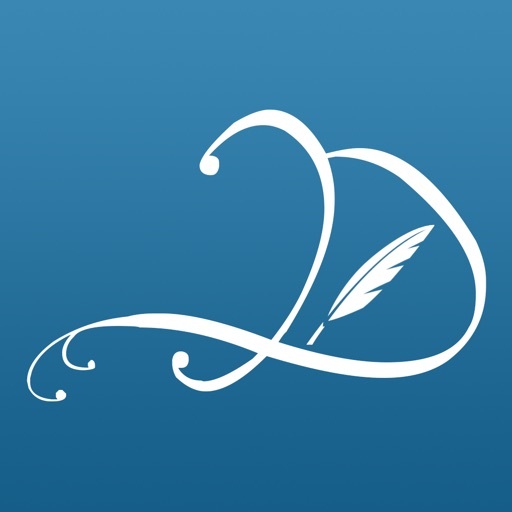 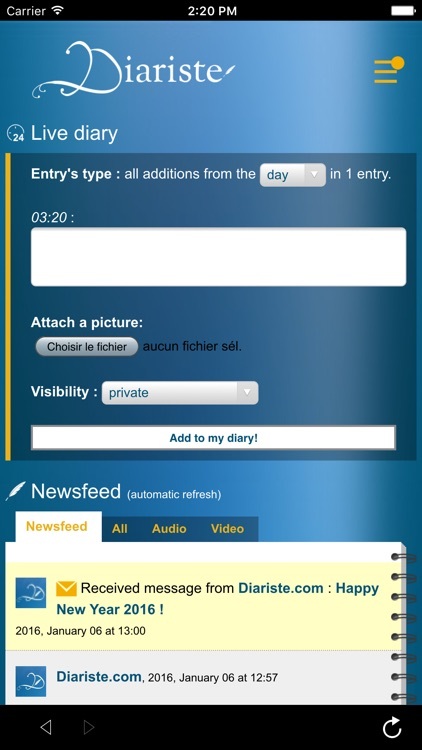 Diariste.com offers you the possibility to have your free diary or free personal journal, but mainly your online diary. 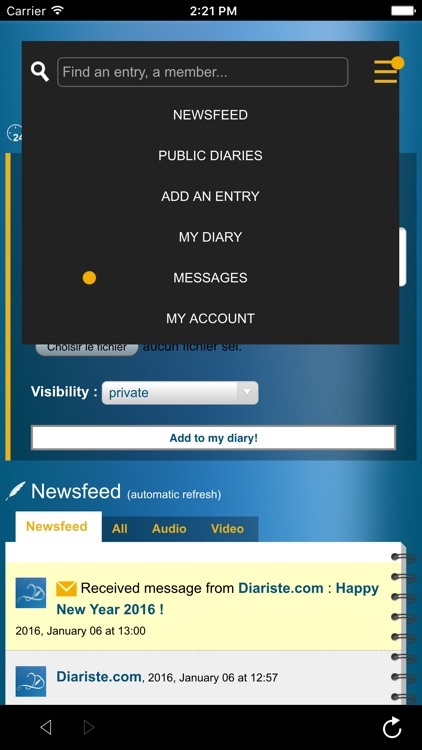 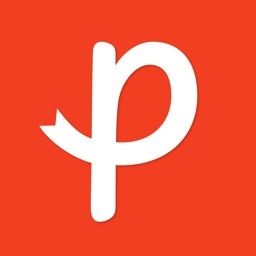 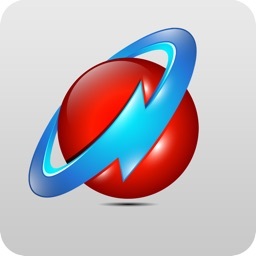 Access to your diary from anywhere in the world, from any computer, and whenever you want to. 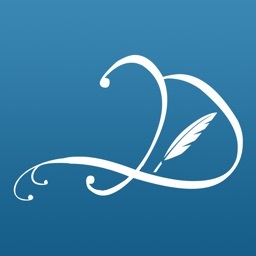 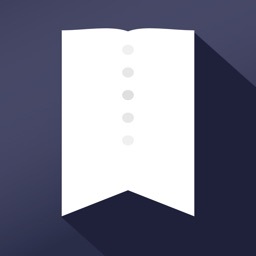 Whether in a few hours, a few days or even a few years, find the history of all your writings.